Purcellville Farmers Market offers a direct experience of Food and Community. Supplying its guest with fresh, healthy, and locally produced items which coincide with our community outreach and involvement efforts making Purcellville’s Farmers Market truly a market for the town. Come out and meet your neighbors. Learn more about our items from the people who have put their hearts into producing a product well enough to be served to their families and yours. 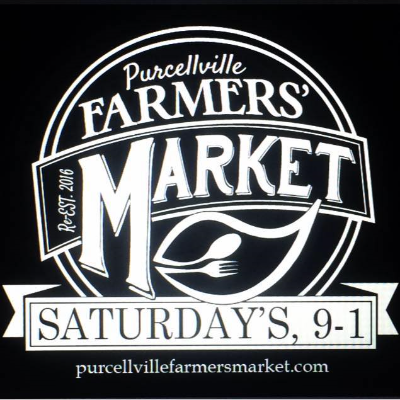 Please visit www.purcellvillefarmersmarket.com for additional member & guest information.